There has been a massive increase in credit card skimmers being installed in ATMs and gas pumps across North America. We discuss how we forensically tore down a handful of skimmers, what we learned, and how to prevent future skimmers from functioning. We will go in depth about the electronics themselves and how we probed the electronics to gain access to the stolen credit card numbers. No background in electronics is needed. 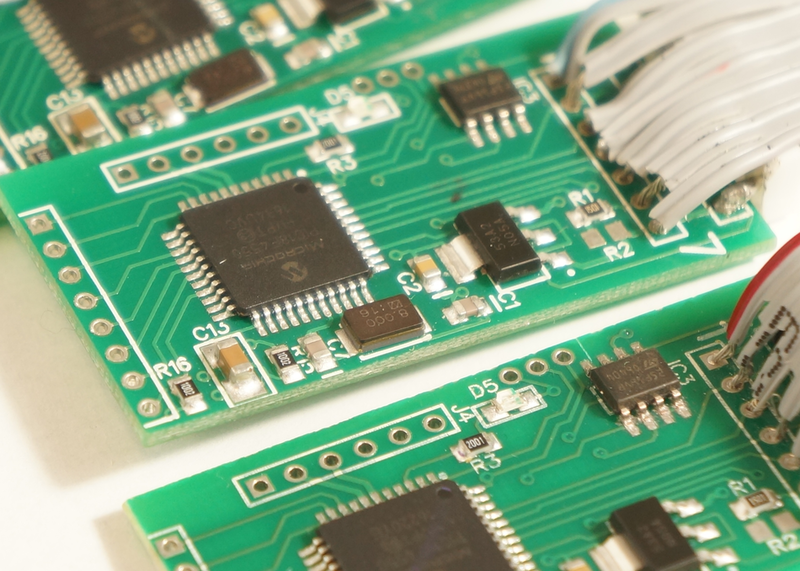 This session will cover the basics of circuit probing and signal hacking.